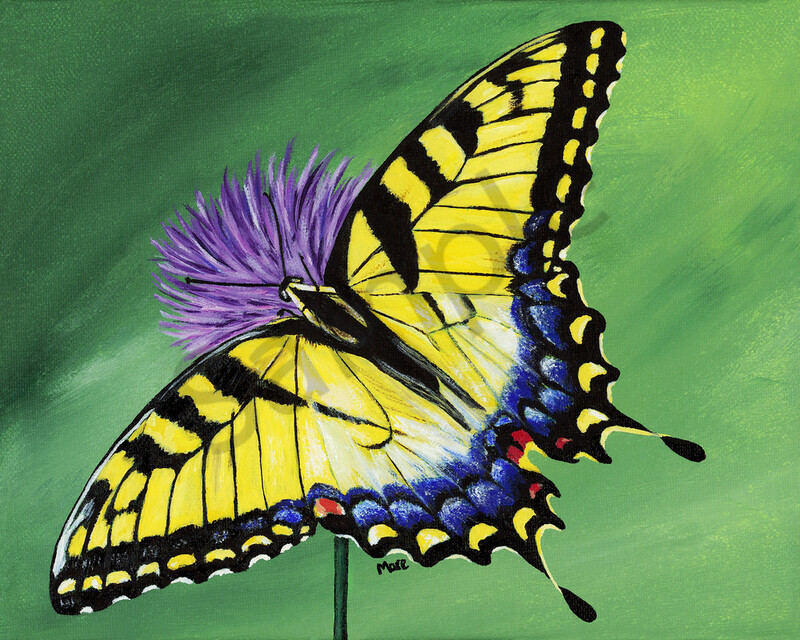 Tiger Swallowtails are some of my favorite butterflies. They are delicate, swift and their color is so bold. I love that their name has tiger in it!